Boeing faces escalating pressure in Washington, D.C., as lawmakers seek answers on why two of its new 737 Max jets crashed in under five months and regulators probe the federal approval process for the update to the Chicago-based manufacturer’s most popular plane. A Senate panel is slated to hear on March 27 from top federal aviation officials, including acting Federal Aviation Administration chief Dan Elwell. A hearing with Boeing executives is expected afterwards. The White House earlier this week nominated former Delta executive and current Amtrak CEO Stephen Dickson to head the FAA. Meanwhile, the Department of Transportation launched a probe into the FAA approval process for Boeing’s Max fleet and the Justice Department is reportedly assisting in a criminal investigation into the certification. The Pentagon also initiated a review of Acting Defense Secretary Patrick Shanahan ties to Boeing after complaints from ethics groups over alleged favoritism. Shanahan spent over 30 years at the manufacturer. To help address the intensifying scrutiny, Boeing will rely on its massive lobbying presence – one of the largest in the nation’s capital. It spent $15.1 million in 2018 to advocate for its interests in Congress and the White House, a reflection of the firm’s vast business operations, including commercial aviation and defense contracting. On top of the lobbying expenditures, Boeing spends heavily on political donations. In February alone, the company directed more than $753,000 to individual candidates, as well as Republican and Democratic political organizations, according to Federal Election Commission data. Earlier this month, one of Boeing’s new Max jets operated by Ethiopian Airlines crashed, killing 157 people. Five months earlier, the aircraft was involved in a Lion Air crash that left 189 individuals dead. U.S. regulators have not linked the two incidents but have suggested there is evidence that the underlying cause is similar. 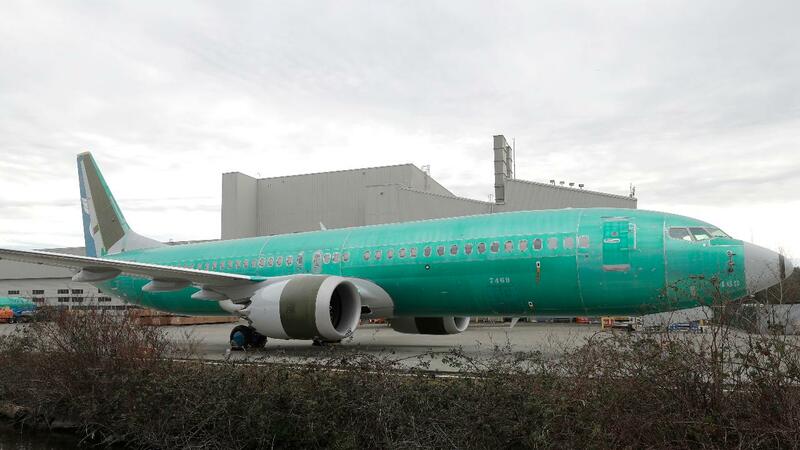 The FAA on Wednesday said a review of Boeing’s pending update to its Max fleet is an “agency priority.” The update is expected to address issues around the “angle of attack” sensor on the jets, which is intended to prevent the plane from stalling on takeoff. Boeing is reportedly aiming to have the software finalized by March 25. Boeing will reportedly offer the safety update for free, after charging extra for the add-on prior to the two deadly crashes. The U.S., the U.K., China and a slew of other countries -- as well as more than two dozen airlines -- have grounded the fleet, driving questions of potential global flight disruptions should the issues continue deeper into the year.